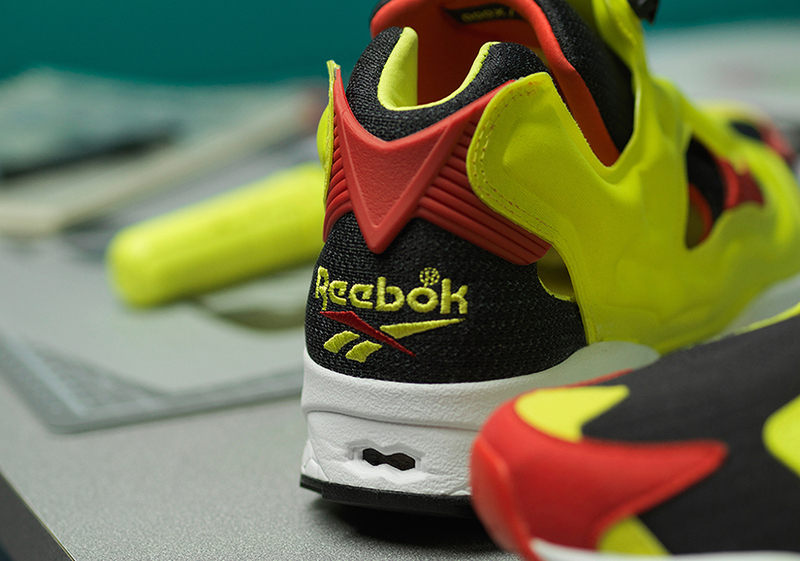 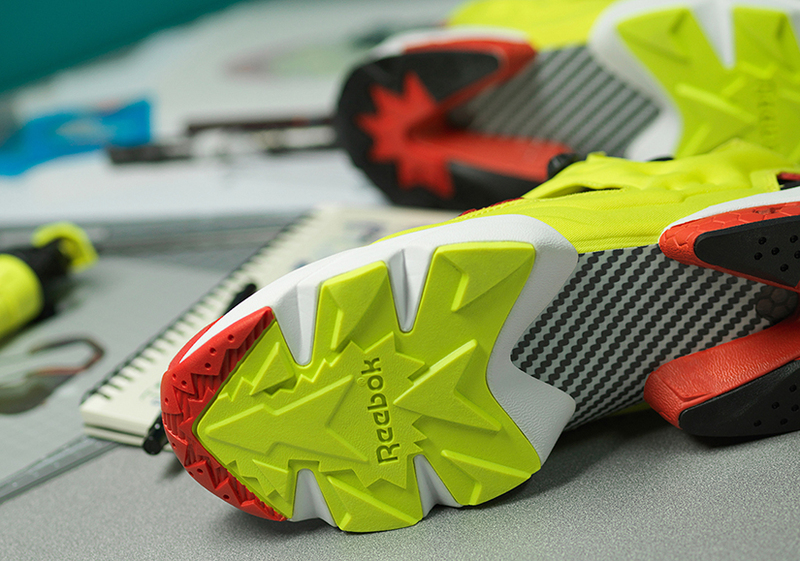 Reebok's pioneering style returns 25 years after its debut. 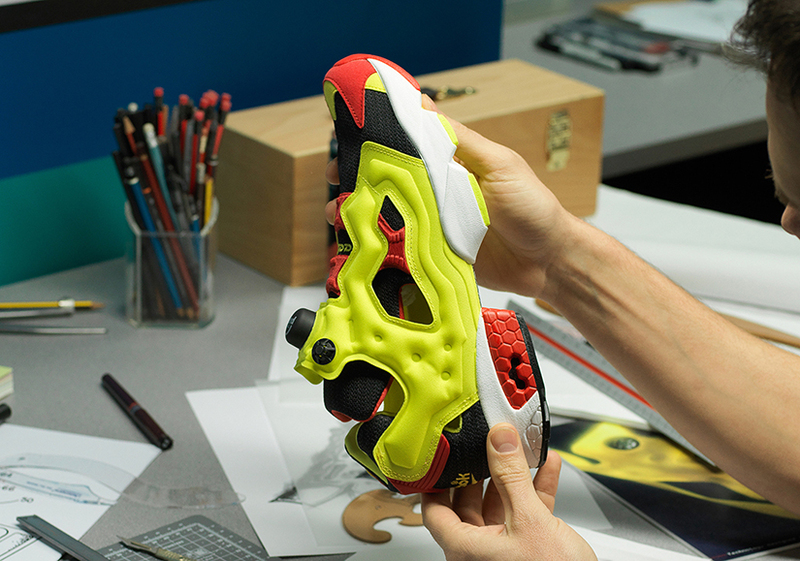 When the Reebok Instapump Fury first released in 1994, it offered a look that was acutely dissimilar to anything consumers had ever seen before. 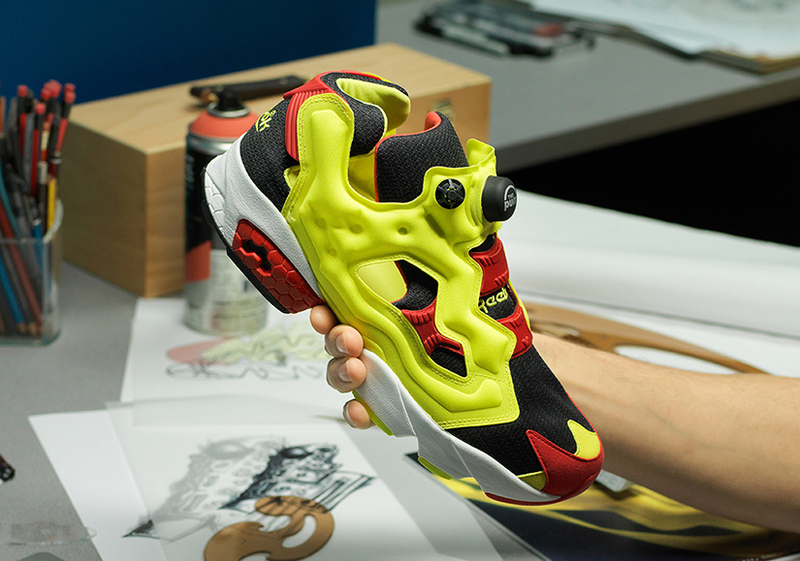 Its bold ethos and advanced tech made it truly stand out from the pack, and now, 25 years later, it’s is coming back in its original citron, red, and black colorway — featuring 1:1 remade details that are sure to delight tenured and fresh fans of the silhouette alike. 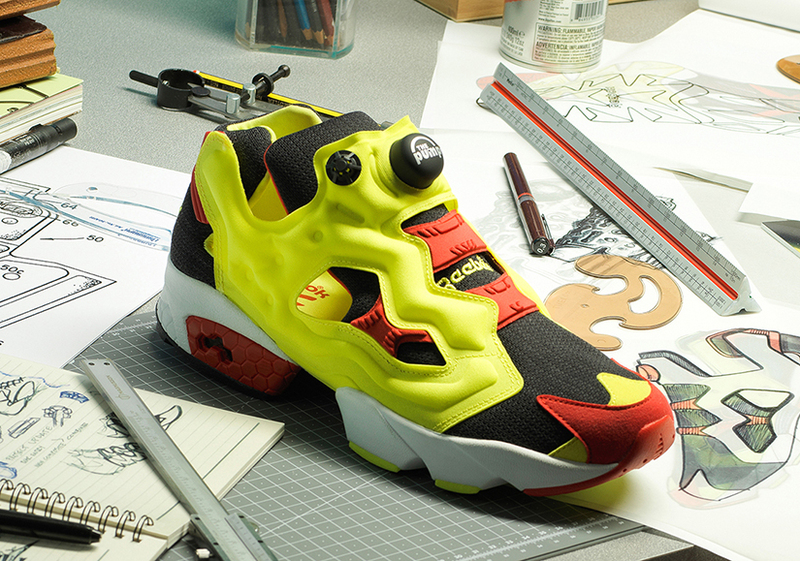 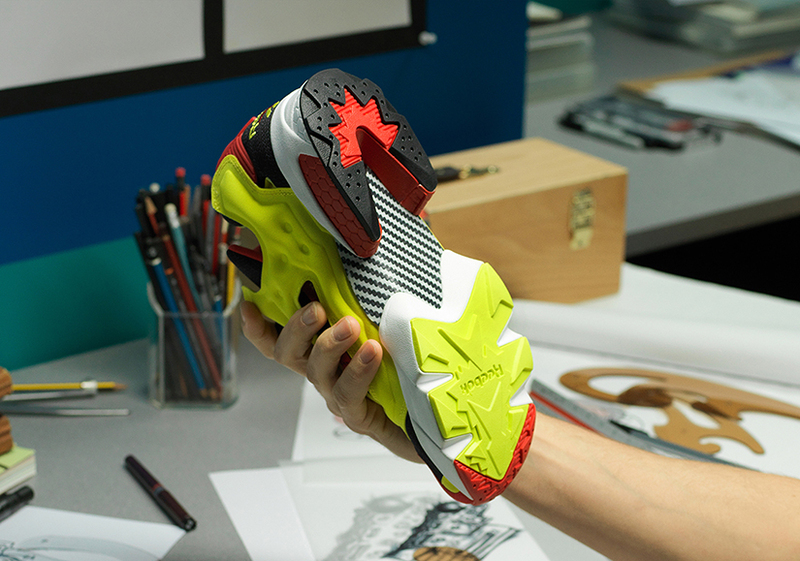 The highly innovative design created by designer Steven Smith, saw the Instapump Fury harness Reebok's two main technologies at the time (PUMP & Hexalite) to devasting effect. 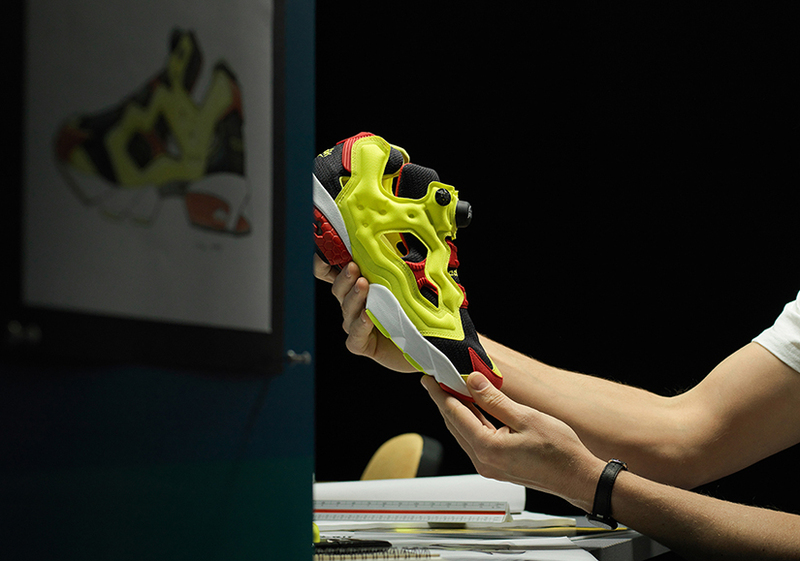 Couple that with an industrial minimalist design approach, the Instapump Fury forever changed the sneaker landscape. 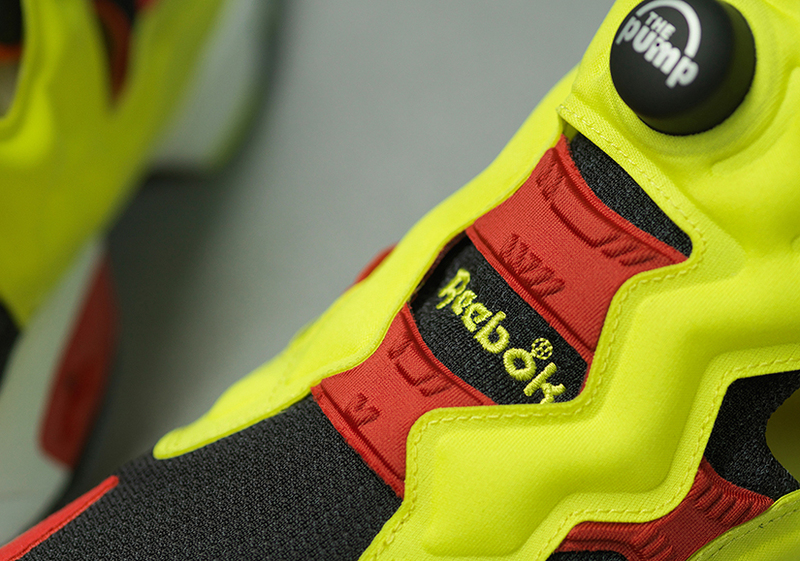 The Fury puts a signature Pump custom fit system front-and-center with a bold inflation button/deflation valve directly on the tongue. 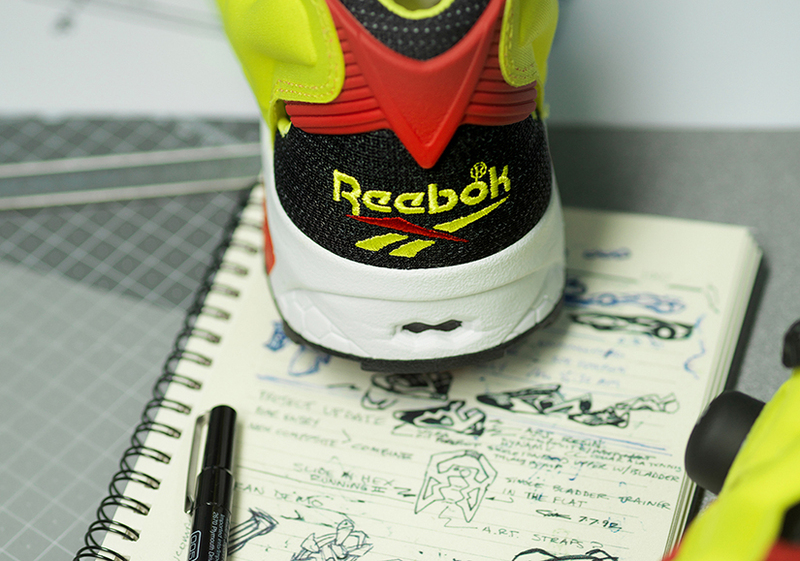 While a straightforward black mesh is used for the base, the citron and red accents are applied liberally to accent the shoe’s striking shape and style, pulling all attention to the sui generis design details like the cut-out side panels, split midsole, and rounded toebox. 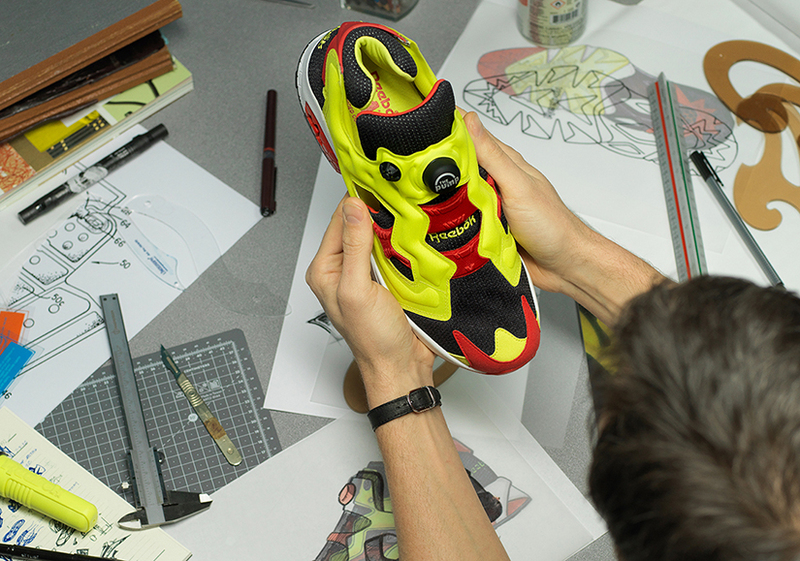 Each pair of this remastered runner will be individually numbered — ranging from 1-1994 — and they’ll release on April 5th at limitEDitions Barcelona .